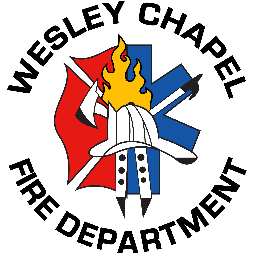 The Wesley Chapel Volunteer Fire Department services the Town of Weddington. 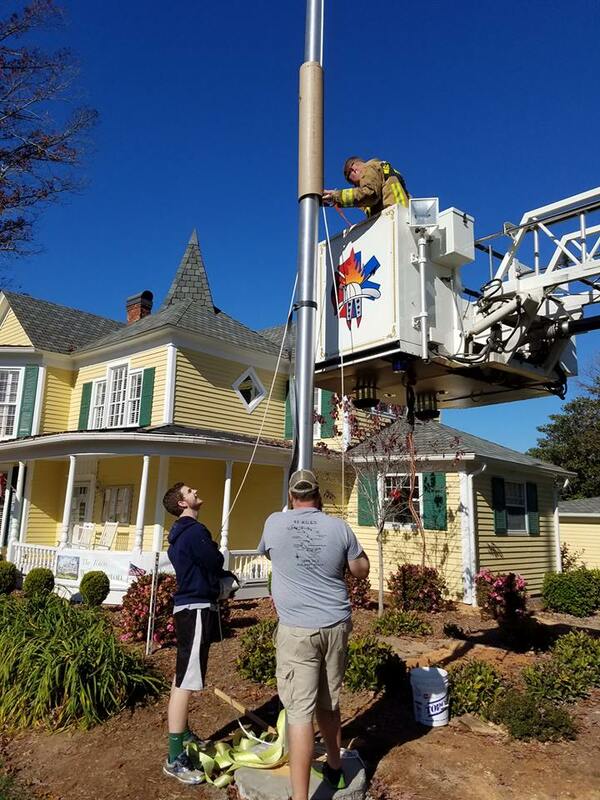 In September of 2016, the department was inspected by the North Carolina Department of Insurance and awarded with a CLASS 3 Rating. 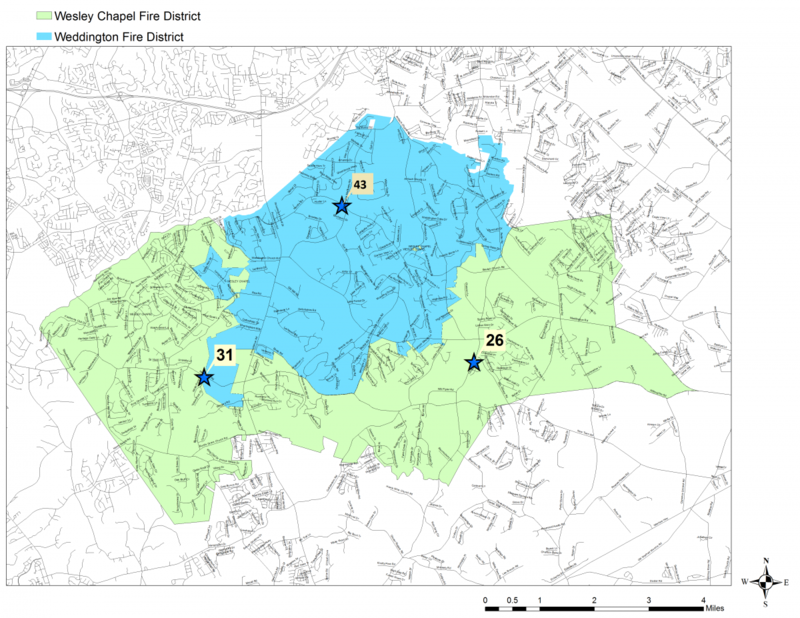 There are over 1,600 rated fire districts in the State of North Carolina. Of these, there is only one (1) other department that has a Class 3 rating that was obtained using a method three grading schedule. Average annual insurance premiums are lower with this new rating.